We as a Foreign Education Consultant are the representative of the Ukraine universities to facilitate Indian students who are willing to Study MBBS. We provide thorough details concerned with the country, meanwhile for the universities that we represent. 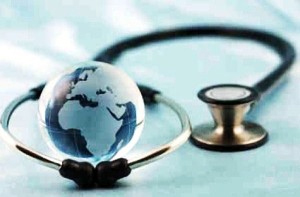 Only the Foreign Education Consultant has Lowest processing fees for MBBS Study in Ukraine. The Open Category students must have 50% aggregate of physics, chemistry, and biology. The SC/ST or OBC category students must have 45% aggregate of physics, chemistry and biology. No Language Barrier: Although Ukraine has Ukrainian country language and Russian, the Ukraine universities of medical have designed the course considering the English speaking students coming to Study MBBS. They use English for instructions, accredited courses and other programs to remove the barrier of the language. Renowned for PG: Ukraine education system is well sound in the world for the Post graduation. It would be an extra perk and honor to complete PG from the well sounded university in the World. 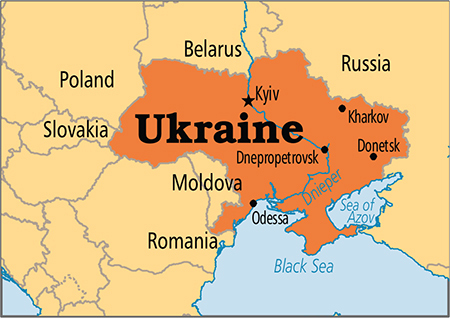 After the completion of the PG course, Ukraine bestows high packaged job offers. Get the Benefit of Mutual Agreement: Ukraine has signed a mutual student agreement with the many countries which includes Sweden, Finland, Czech Republic and more other countries. 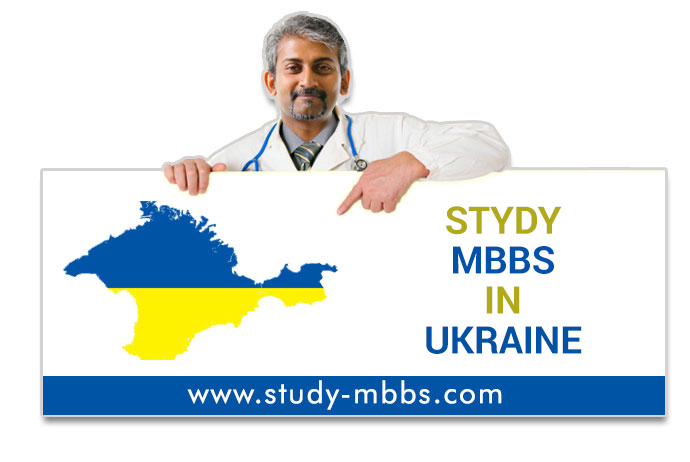 It means you can easily switch to another country after the completion of the MBBS study in Ukraine. Indian Food: Indian food is not available in the Ukraine and to compensate the Indian students, Ukraine universities provide common kitchen so as they can cook Indian food themselves and satisfy the carving of Indian food. NOTE : For further information on MBBS Study in Ukraine Contact Us or Mail Us, our team of foreign education consultant will reach to you as soon as possible.